Lilin inherited her father's farm after he passed away. As a former demon princess she has no interest in the menial work of a farmer wasting her days away in the countryside. 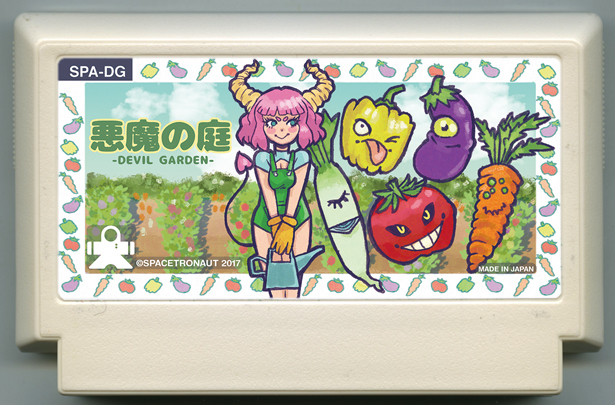 She decides that instead of growing normal vegetables she'll grow an army of demon ones. Couldn't be that hard, right? Unfortunately it's going to take a lot of tender love and care to make sure they are the strongest that they can possibly be. Lilin is about to find out what it takes to both run a kingdom and grow an army.